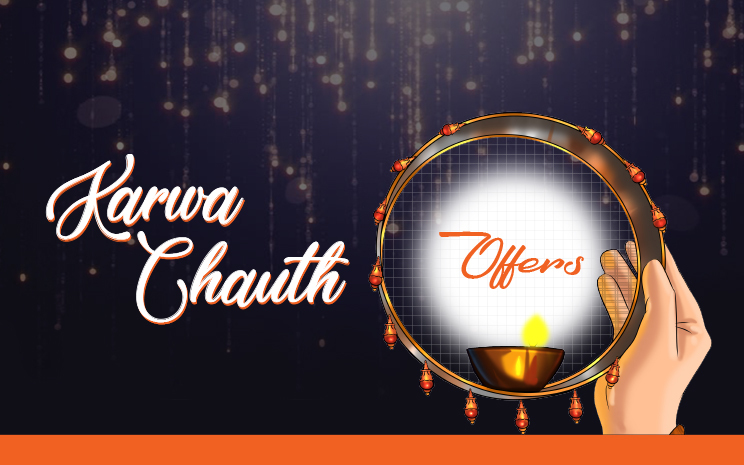 Get ready to celebrate Karwa Chauth with your better half!!! 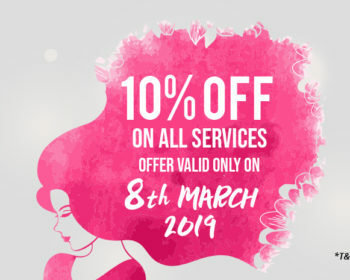 Avail exciting offers and special deals on various services by Beautiful Henna Centre and look your best on this very special day. With Facial Get a Bleach Free. With Wax: Full Hand + Full Legs Get Underarms & Eyebrows Free. With Manicure & Pedicure Get Eyebrows Free. 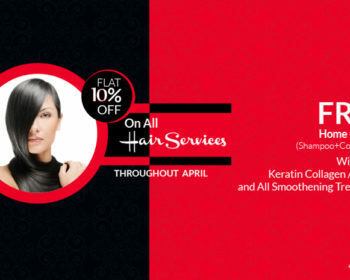 Get 15 % Off on Keratin, Rebonding, Protein & Collagen Treatments. 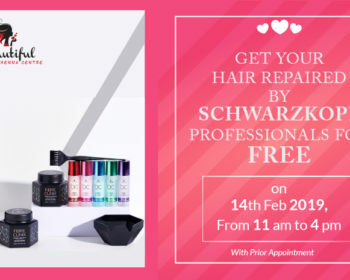 With Blow Dry Get Hair Wash Free. 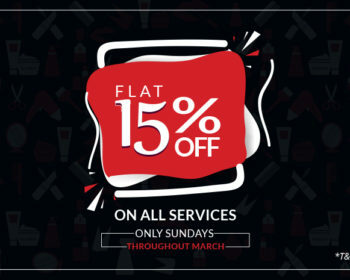 With Half Hand + Half Legs Waxing Get Eyebrows Free. With Full Haircut Get Upper Lips Free. Get 10% Off on Hair Color Services. Make Up & Hair Style @ AED 250. All Offers are applicable from 25th to 27th October 2018.